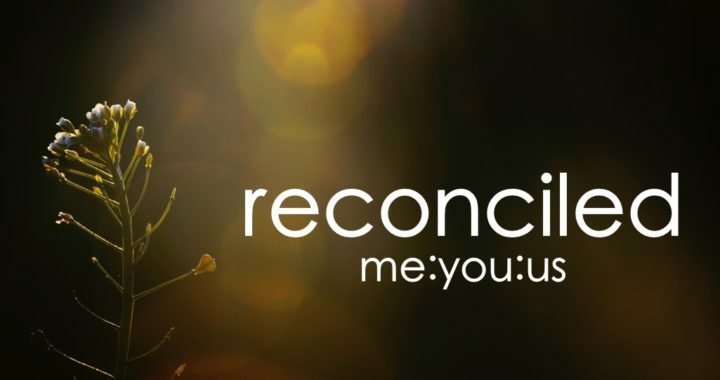 Reconciliation finds its roots in the Latin meaning to bring back together what has been separated; to make good again. The Scriptures tell us that reconciliation is exactly what God is up to in the world, and we are called to join in that work. The Branch is a church committed to reconciliation that is both personal, relational and moves us towards greater justice in the world. Join us each week as we not only consider where we are headed as a church, but what God may be inviting each of us to do in the months ahead. Posted in Blog, Events, Featured, Featured, News.